The bar at 400 Japer Street, the corner of South 4th and Jasper Street, went by a number of names over the years. During the lat3 1890s and early 1890s the building housed a grocery store, with August W. Tegtmeier listed in the 1887-1888 Camden City Directory, and Charles and Mary Barrett in the 1890-1891 edition. By the time of World War I, the building was being used as a bar, with Samuel Rosenberg as the proprietor in the years 1918 through at least 1921. Rosenberg would later run a different bar at 575 Van Hook Street. According to the 1927 Camden City Directory Walter Evanuk was the proprietor by that year. The previous year he was operating the saloon at 629 Ferry Avenue, which was next owned by Michael Brown. Walter Evanuk lived with his wife, Susanna, at 436 Jasper Street. The bar was licensed and operating as Walter's Cafe in the late 1930s. Walter Evanuk operated the bar into the mid 1940s, and is listed in the City Directories for 1928, 1920, 1931, 1940, and 1943. The 1947 Camden City Directory shows that the bar was then called the Zenie Cafe, and was operated by Tony and Zenie Stepanuk, who lived in the house next door at 402 Jasper. By 1959 the bar was again known as Walter's Cafe. Walter Evanuk apparently was still involved in the bar, and the Evanuk family was still at 436 Jasper Street. 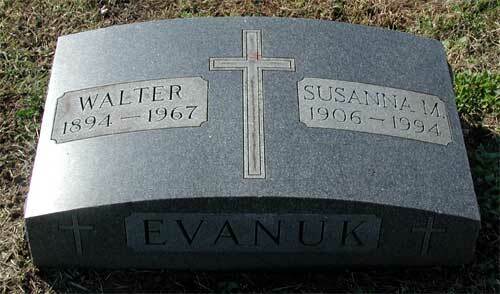 Mr. Evanuk passed away in February of 1967 at the age of 72, survived by his wife, who died in April of 1994. The 1966 Bell Telephone lists it as the Jasper Cafe, and in 1970 the listing reads Jasper Tavern. In the late 1970s the bar went under the name of Hughie's Tavern. 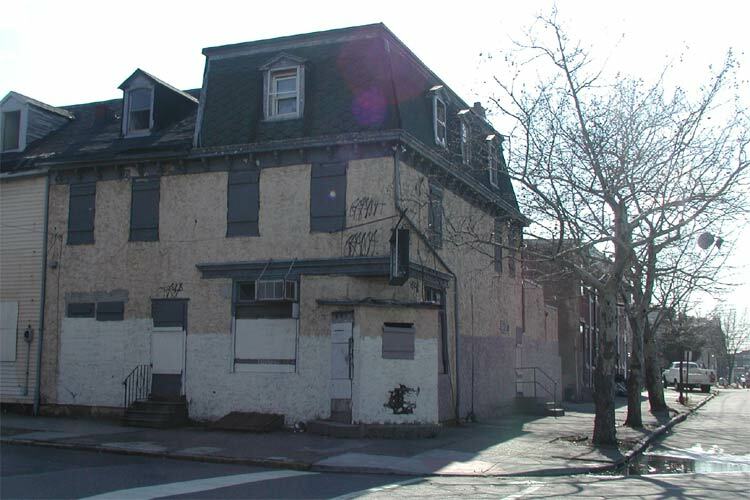 In 2003 the bar at 400 Jasper Street and the house at 402 stand unoccupied, and the buildings are both boarded up.